Stop complaining about your dirty house and have somebody else do the cleaning for you! 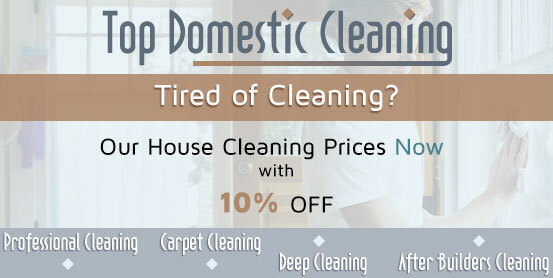 Being one of the most respected house cleaning businesses in Barnes, we offer expert cleaning and affordable pricing that everybody will benefit from. Book our regular home cleaning service and your house will receive all the care and attention it deserves – our experienced cleaners can come once or twice in a week, and even bring all the necessary cleaning supplies with them. 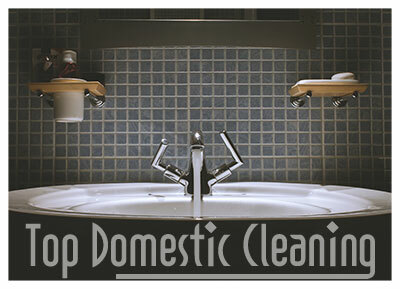 One-time deep cleans can also be performed, with rates strictly depending on your personal requirements. We work fast, thoroughly and at any time you need – we can arrange a cleaning session even on a short notice. So, contact us online or by phone and our call centre assistants will readily answer all your questions! If you are looking for a dependable and trustworthy house cleaning company in Barnes, don’t hesitate to contact us – our assistants will be glad to call you and describe all the services we offer in detail. We are providing professional house cleaning services across Barnes and our rates are among the most affordable on the market. Our company is preferred by hundreds of customers and our name has become synonymous for satisfaction – we guarantee safety and security, prompt and meticulous work, reasonable pricing and friendly, respectful attitude. Our services include house cleaning on a regular basis (as frequently as you need), as well as one-off cleans and deep cleaning sessions. Based in Barnes, our company offers professional house cleaning services, which are suitable even for individuals with busier schedules and tighter budgets. Our affordable rates and our highly qualified personnel will convince you that professional house cleaning is not a luxury, but a necessity. Due to our modern equipment and effective methods, our cleaners are able to clean your entire house much faster and much more efficiently than you could ever do. The regular cleaning service incorporates all the basic household chores, including vacuum cleaning, removing dust and dirt from all surfaces, ironing, bathroom disinfection, etc. You can book an one-time deep clean, as well, without worrying about timing and schedules – our cleaners work flexibly and are able to meet tight deadlines.